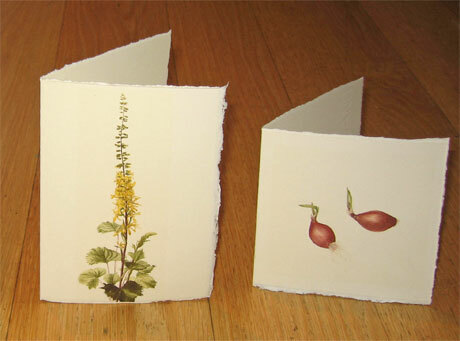 Greetings cards of the Gallery paintings are available in gift packs of 4 hand tied together or individually. 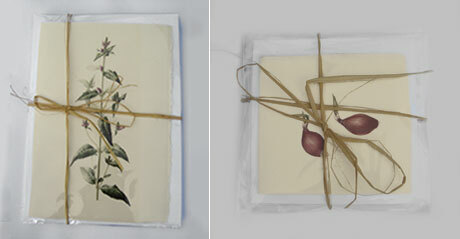 All cards are printed on hand torn watercolour paper and are cellophane wrapped with envelopes. Postage and packing costs £2.25 in the UK (additional postage charges may be applied to overseas orders). FREE DELIVERY on orders over £30.00. Click here for information regarding all aspects of the ordering process.